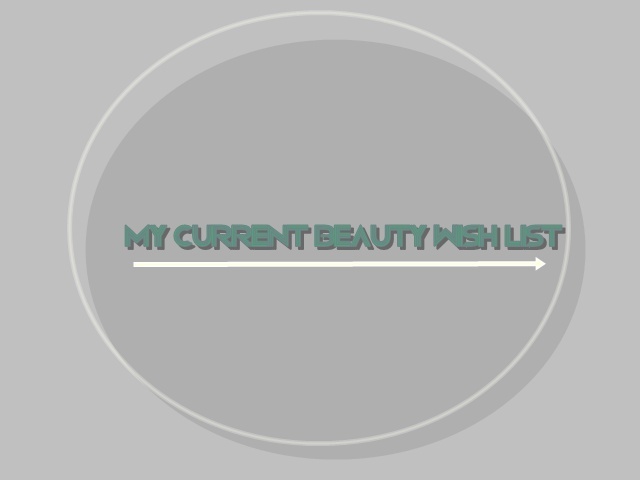 So I thought I would do another beauty wish list, I had wrote one before but forgot to carry on doing it as there was nothing that I felt that I REALLY needed. I have quite a bit I want to pick up this time so I thought I would share it with you all. I enjoy reading these types of blogs cause it opens me up to more products that I have never tried or heard of before. 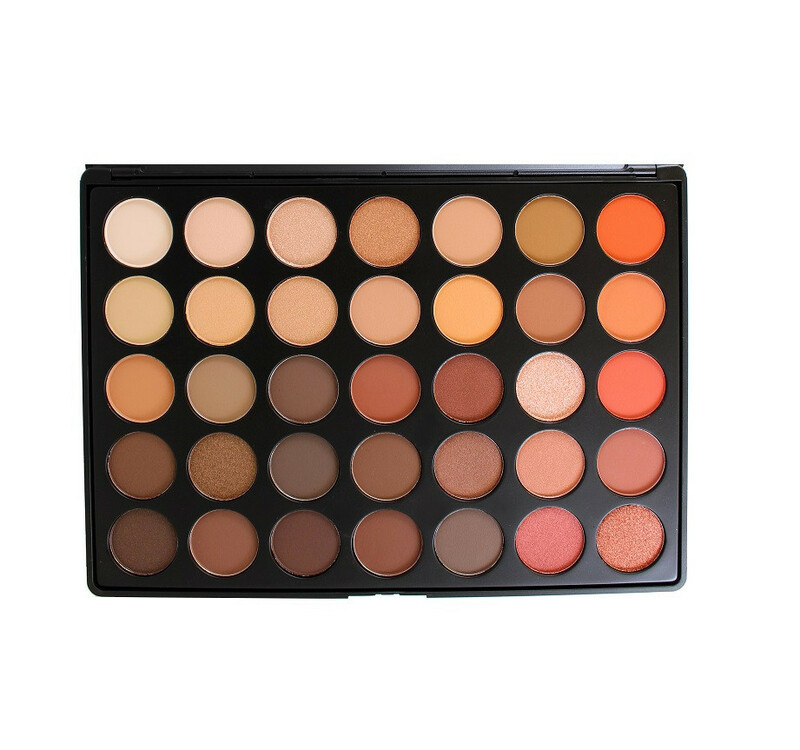 First on my list is the Morphe 35O palette. This palette is like a god! 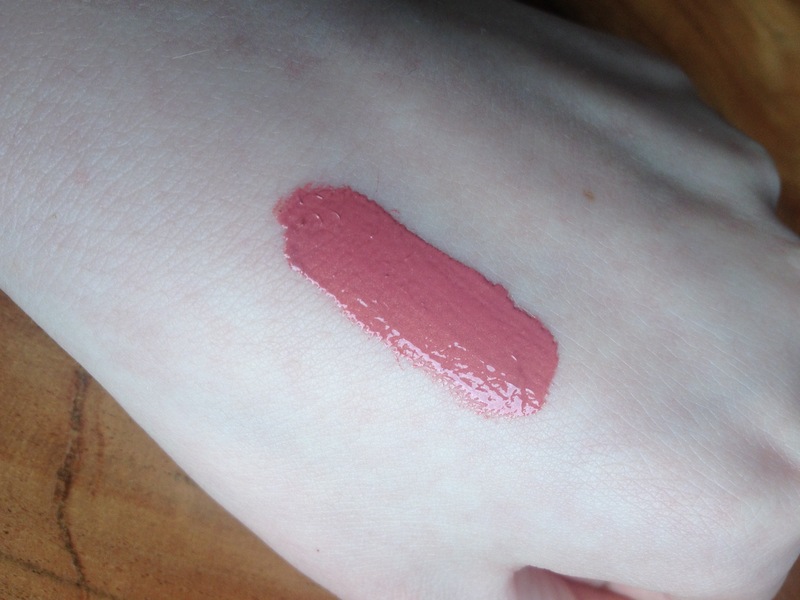 I’ve watched multiple youtube videos on it like swatches and first impressions, and I just fell in love. I am a warm neutral sort of gal so when it comes down to browns , oranges , rusty colours I’m all over it! I first seen this palette when Jaclyn Hill put it up on her snapchat and just died right on the spot. I NEED this in my life. Second on the list Pippa palette by Blank Cosmetics . Blank Cosmetics teamed up with Pippa O’Connor to create this dreamy palette, again it has all my colours that I love and wear on a day to day basis and when I seen Chloe Boucher recreate a look with it I needed it pronto! it also contains a blush a bronzer/contour colour and a highlighter which is the perfect palette to travel with since you have such a versatile combination in it! Third on my list is the Lush’s , Angels on bare skin cleanser, I seen so many people on youtube rave about this and how great it feels on their skin and how moisturizing it made their skin feel even before applying their moisturizer! I love changing up my cleansers time to time to see how each one will hopefully improve my skin. 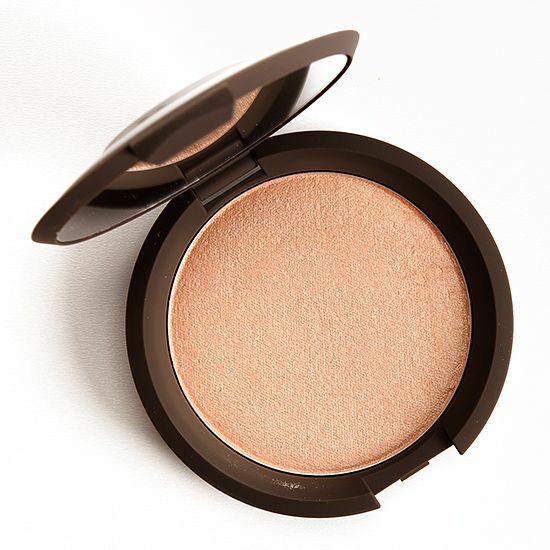 The last product on my list that I really really want is the most talked about highlighter right now … you guessed it ” champagne pop” by Becca Cosmetics in collaboration with Jaclyn Hill. I heard that this highlighter is amazing for fair skinned girls and that it just gives you that beautiful sought after glow. 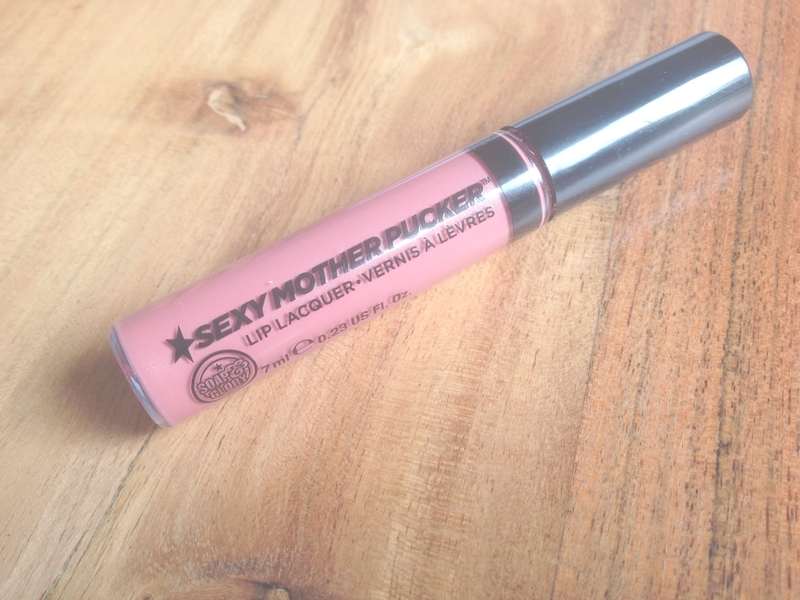 I’ve seen swatches ,demos and hauls and I just need this baby in my life. so thats all the products on my beauty wish list as of now. 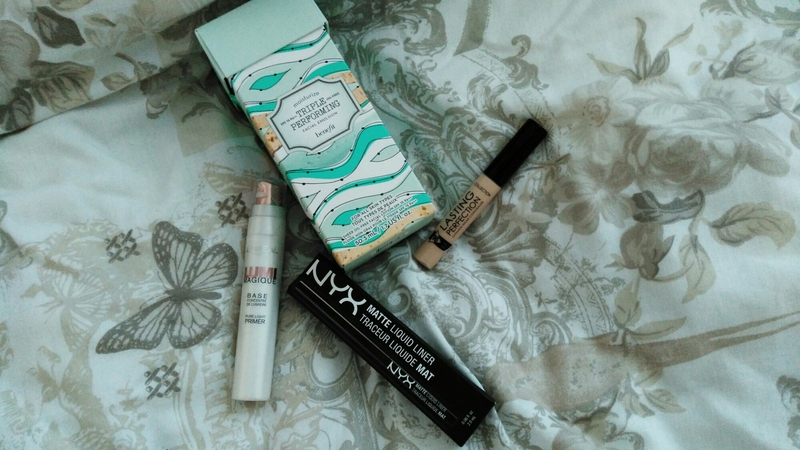 I tend to change my mind a lot but these 4 products have been a a massive WANT for me in my head for ages. Have any of you tried these products? let me know what you thought of them in the comments below I would love to hear from you.